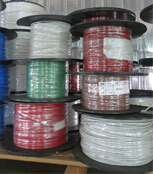 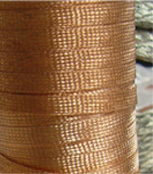 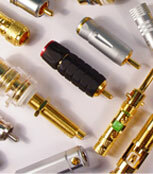 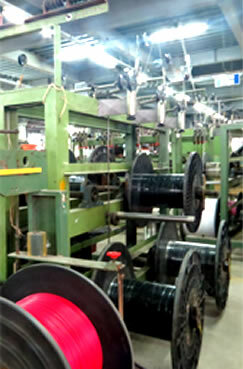 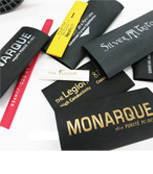 Our factory has over 20years of experience manufacturing cables for customers worldwide. 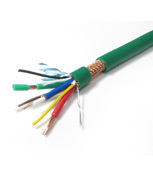 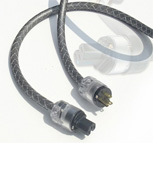 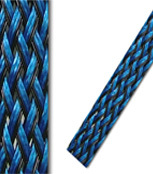 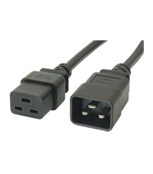 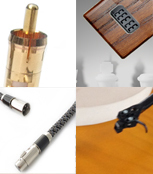 We manufacture a wide range of custom and specialty cable for a wide range of industries and specialized fields such as: Medical, Industrial Control, Residential and Consumer Electronics as well as a host of others. 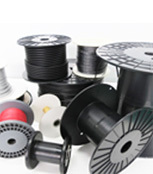 Our fully equipped factory can manufacture to your exacting requirements and our highly skilled English speaking Staff and Engineers can work closely with you to design, develop and manufacture complete cable solutions that meet your product or projects' requirements. 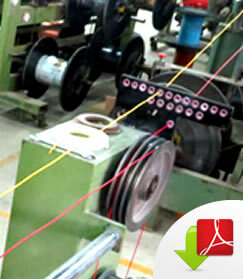 © 2013 Wanchen Deleo Wire Manufacturing a division of "Horng Jih Wire Enterprise Taiwan"